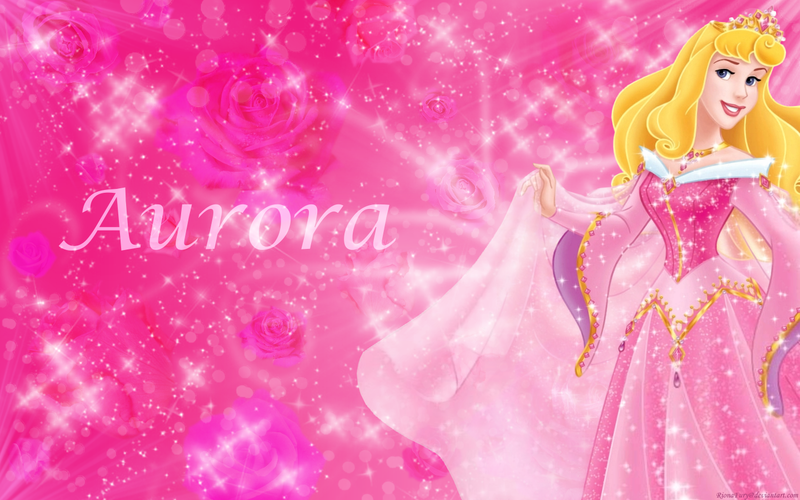 Aurora. . HD Wallpaper and background images in the 眠れる森の美女 club tagged: sleeping beauty princess aurora briar rose disney princess. 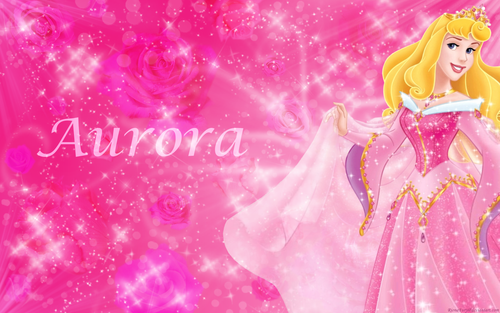 This 眠れる森の美女 wallpaper might contain ブーケ, コサージュ, 花束, 小さな花束, ポーズ, and ノーズゲイ.